View cart “Growing Hybrid Hazelnuts” has been added to your cart. 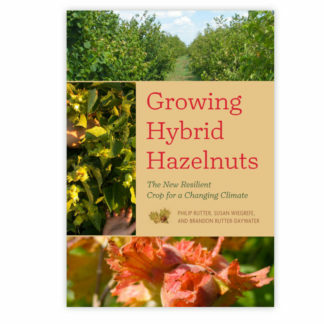 Growing Hybrid Hazelnuts is the first comprehensive guide for farmers interested in how to get started growing hybrid hazelnuts, a crop designed from the very outset to address a host of problems with conventional modern agriculture. Once hybrid hazelnuts are established, no plowing, or even cultivation, is necessary. Dramatically improved infiltration rates prevent water from running off of fields, regardless of soil type. The crop’s extensive, permanent root systems—at work 365 days a year—mean that tilling should not be necessary in moderately wet soils, and that no fertiliser can escape into groundwater. No soil is lost to wind or rain; in fact, this crop builds soil, and wildlife finds cover and food in hazelnuts all year. Economically speaking, hazelnuts have a large, existing, and unsatisfied world market, not to mention their processing potential is even greater than soybeans. They are, without a doubt, the ecological crop of the future. Civilization is facing global threats like never before. Climate instability. Food insecurity. The endangered family farm. Water pollution and scarcity. Mass extinction. Converting agricultural land into more secure, climate-stabilizing, water-filtering, wildlife-harboring farms would be positively transformative. Luckily, there is a way, currently under development, to do just this in many temperate climates: hybrid hazelnuts. 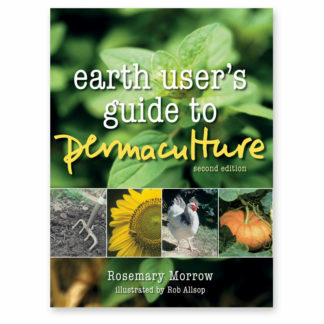 The first and only guide of its kind, Growing Hybrid Hazelnuts will appeal to small-scale and commercial farmers, both those already familiar with concepts of perennial agriculture and those interested in converting from conventional practices. 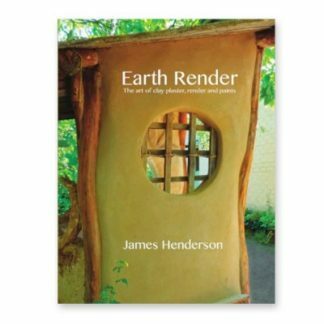 Growing Hybrid Hazelnuts is a landmark book for the farming movement, offering a practical road to a hopeful future where crops build soil and the earth is regenerated, at the same time reaping profits for the farmer.